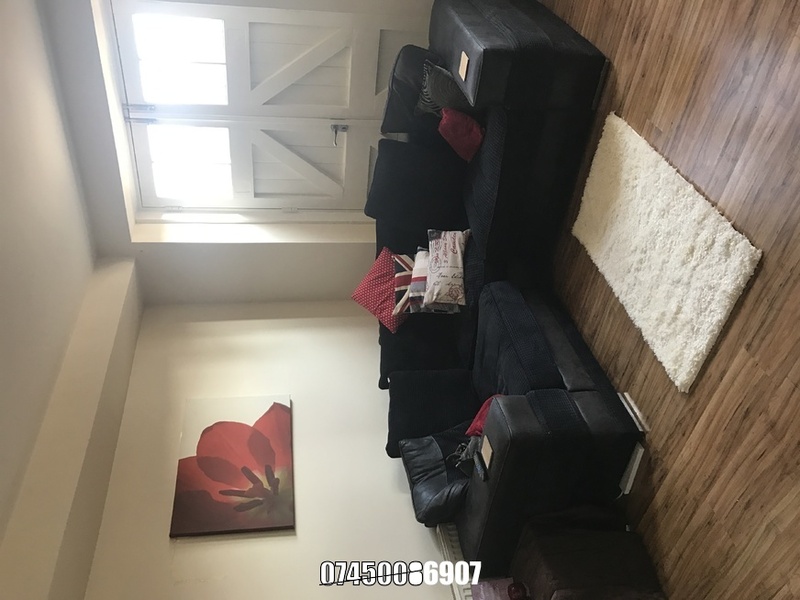 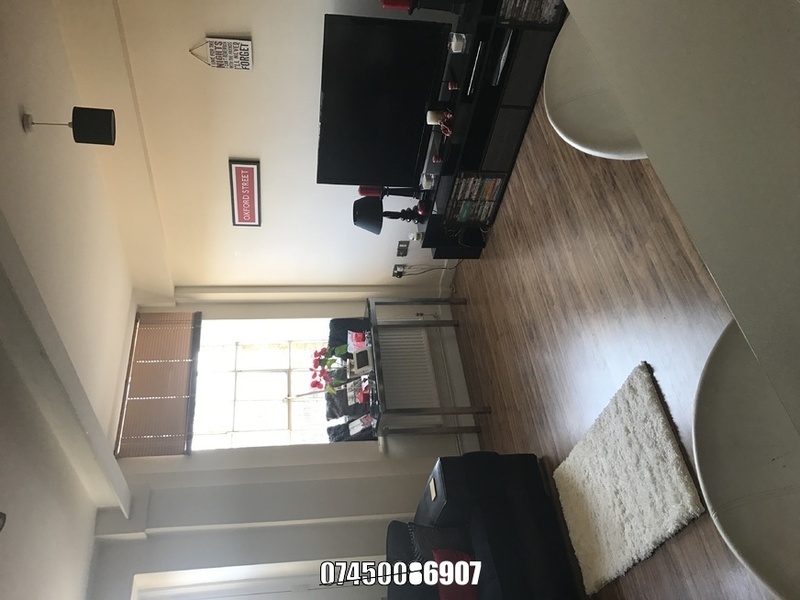 Large double room to rent in flatshare with 1 other person. 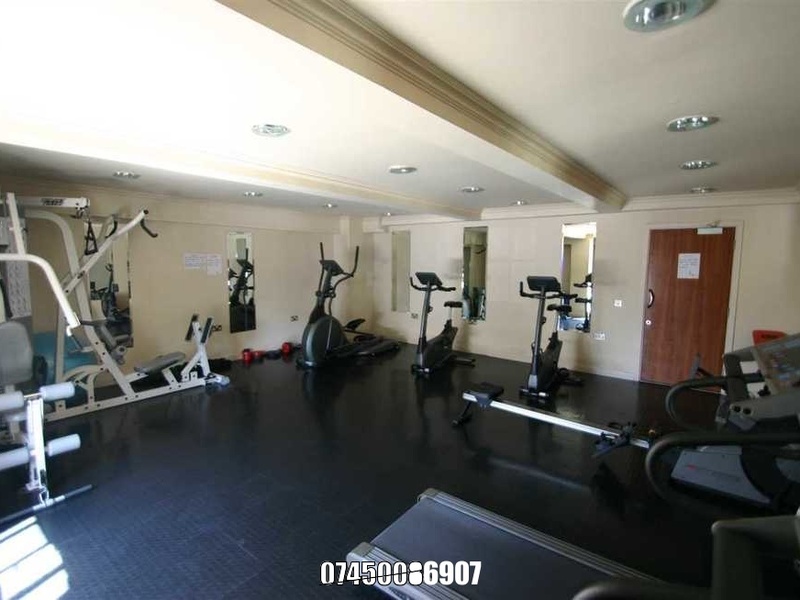 Included is white goods, secure parking, own bathroom, broadband and full use of the buildings gym. 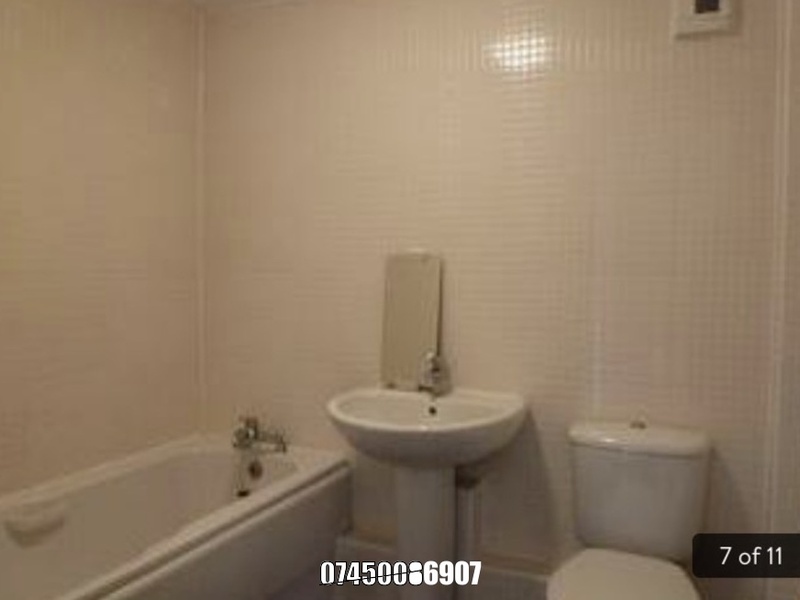 I'm interested in 2 bedroom apartment , Colchester.